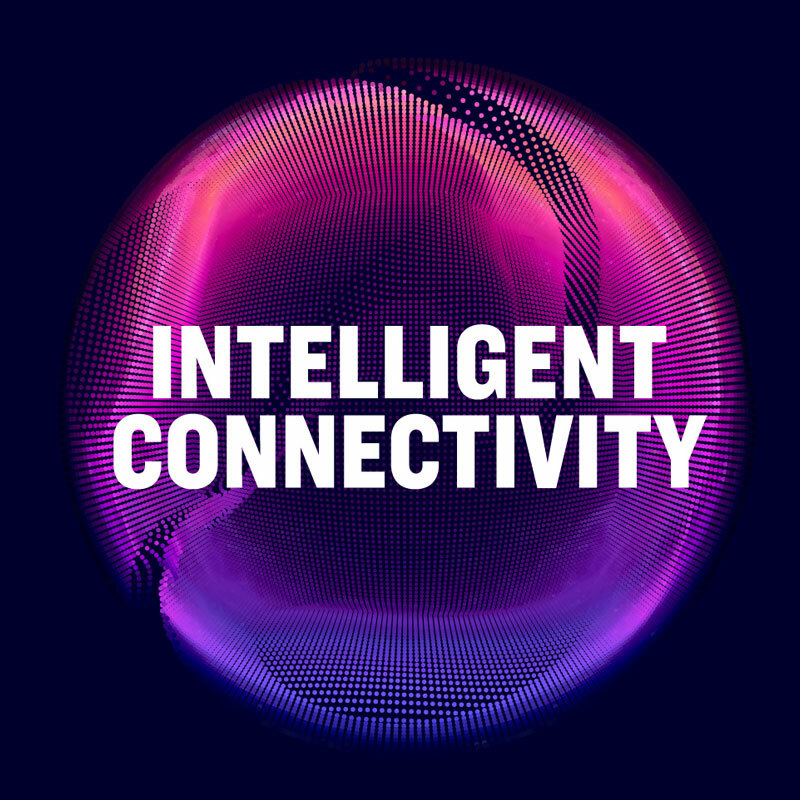 MWC19 Barcelona promises to push the boundaries in terms of talking points, technology innovation, gender diversity and encouraging entrepreneurship, all under the banner of Intelligent Connectivity. Such discussions will be led by GSMA executives including director general Mats Granryd and Stephane Richard, chairman of the industry group and CEO of Orange. Other standout speakers from the operator community include Nick Read, taking the stage for the first time as CEO of Vodafone Group, and Singtel chief Chua Sock Koong. However, Hoffman said it is key that the industry doesn’t talk only to itself, noting mobility and digital transformation “has encompassed other sectors, other verticals”. As such, the event will also feature Daimler chairman Dieter Zetsche; rotating Huawei chairman Guo Ping, Microsoft CEO Satya Nadella; Hiroshi Mikitani, chairman and founder of Rakuten; and Sir Lucian Grainge, chairman of Universal Music. The International Olympic Committee is due to make its first appearance, with president Thomas Bach discussing how technology “is key for future Olympic games”, following a high-profile trial of 5G technology during the 2018 Winter Games in South Korea. Also taking place is a government and ministerial programme featuring close to 180 delegations from 170 countries, and involving up to 100 government ministers along with EU Commissioners and Amina Mohammed, deputy secretary general of the United Nations. But thought leadership is only one element in a vast event which now spans three venues across Barcelona. Four Years From Now (4YFN) is now in its sixth year at the Fira Montjuic, with the 2019 event featuring more than 600 exhibitors and over 700 investors. Hoffman noted “it’s not just an exhibition”, with more than 300 speakers from companies including Deutsche Telekom, The Founder Institute, Magic Leap and Visa Europe “talking about innovation and how folks can, and should, help define our industry”. The Youth Mobile Festival (YoMo) enters its third year. Situated at the La Farga activity centre in l'Hospitalet de Llobregat, this aims to provide schoolchildren with hands-on experience of science, technology, engineering, arts and maths (STEAM) subjects. “We’re expecting between 22,000 kids” along with around 3,000 educators, who will enjoy “hands-on STEAM experiences, really focusing on the introduction of technology” in a “way that it’s fun learning”. Hoffman said a key element of YoMo, and the associated GSMA M-Schools programme, is the “ability for young women to get experience, or get introduced to things that have traditionally maybe not been their first choice”. The focus on gender parity extends to the main event, with Hoffman noting around 30 per cent of those speaking or moderating conference sessions in 2019 will be women. Hoffman also highlighted the GSMA’s Women4 Tech programme, another initiative to address gender diversity “where we focus on helping women to get the tools, the contacts, the networking opportunities to succeed” in what so far has been a male-dominated industry. The broadening ecosystem is highlighted by the breadth of non-traditional businesses now keen to be part of MWC Barcelona. Formula 1, for example, will be making its second appearance at the show with a stand in Hall 8 giving an insight into one of the leading industries in terms of putting technology into action. And the Innovation City makes a return, offering “a look into the future”, with a range of technology-led experiences illustrating the impact of mobile across a range of diverse sectors including entertainment, transportation, environment and robotics. MWC19 Barcelona will also put technology into action with the event set to employ a facial recognition technology named Breez at the two main entrances. “Breez is something that we’re really excited about and think it’s going to revolutionise, simplify and enhance security”, Hoffman said, noting even MWC has “to drink the Kool-Aid” in terms of employing the technology at the heart of discussions. MWC Barcelona’s position as one of the world’s largest trade shows could take a toll on the very world it aims to improve. But the event has again been certified as carbon neutral, thanks to a combination of carbon offset programmes and various recycling initiatives covering furnishings and carpets. The approaches form a key part of the GSMA’s commitment to the UN’s Sustainable Development Goals (SDGs) and have resulted in MWC Barcelona being recognised as the world’s largest carbon-neutral trade show by Guinness World Records for a third time.